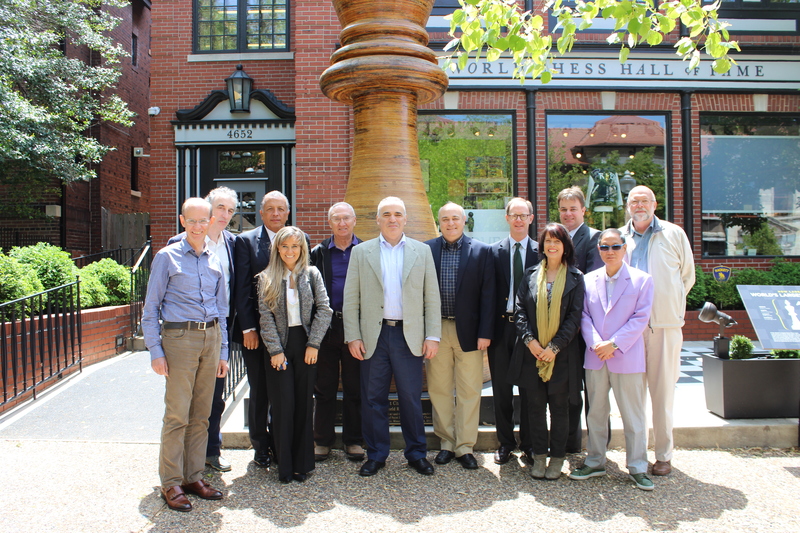 Founded by World Chess Champion Garry Kasparov, KCF’s mission is to bring the many educational benefits of chess to children throughout the United States by providing a complete chess curriculum and enrichment programs. The Foundation promotes the study of chess as a cognitive learning tool in curricular classes and after-school programs for elementary, middle and high schools, both in the public and private school sectors. The not-for-profit educational organization also organizes tournaments and competitions on a local and national basis. For more information, please visit http://www.kasparovchessfoundation.org.